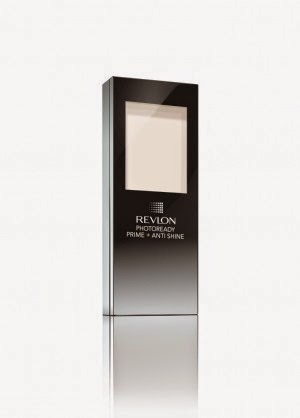 January 2015 sees the launch of PhotoReady Prime + Anti-Shine Balm from beauty brand Revlon. This multi-use face balm and primer, designed to perfect skin, can be worn alone or under and over make-up to provide multiple skin benefits including smooth, mattified skin whilst eliminating shine. Made with a special clear-on-skin formula, the ultra-lightweight balm glides on easily and mattifies oil without irritating the skin. Skin appears virtually airbrushed, erasing the look of pores and imperfections, and minimises the appearance of fine lines and wrinkles – all with one application. Priced at £9.99 PhotoReady Prime + Anti-Shine Balm is available at Boots and Superdrug from January.